EA has announced that the rebooted Need for Speed, first announced in May, will be out on November 3. The open-world game, described by EA as "the definitive Need for Speed experience," takes place in Ventura Bay, and will be roughly twice the size of Need for Speed: Rivals. It features five overlapping stories "built around real-world icons," and progression through the five requisites of racing mastery: Look good, go fast, drift hard, stay true to your crew, and stay away from the cops. 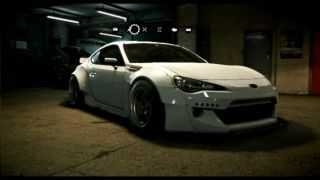 More info about what's coming is up at NeedForSpeed.com.